The stage-filling sound you crave. 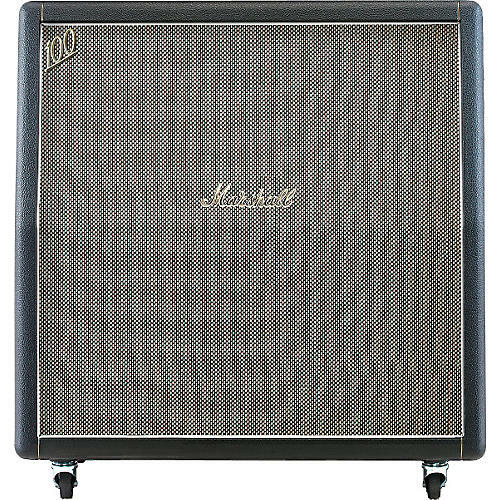 The Marshall 1960 AHW or 1960BHW Extension Cabinet is a hand-soldered, 120W, mono, 16-ohm 4x12" guitar speaker cabinet with salt 'n' pepper grille cloth, metal handles, loaded with reissue 30W Celestion G12H speakers. What else would you put under a reissue Plexi? Order now.